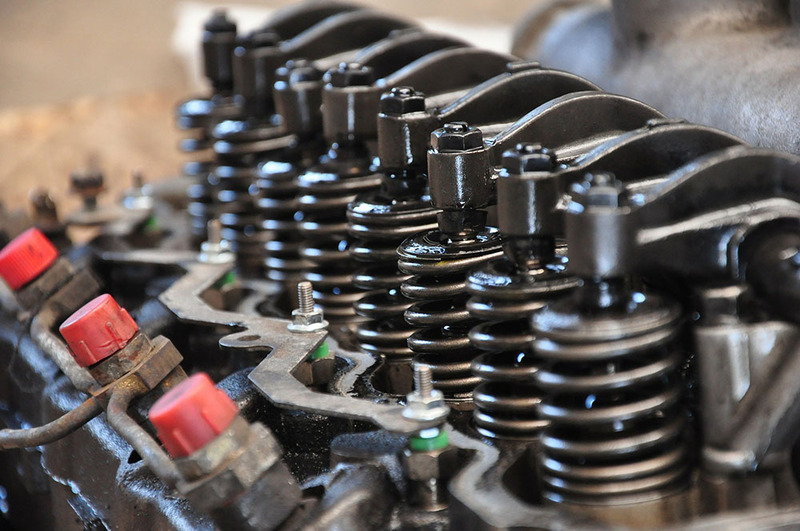 Just some of the work we do… Where your diesel engine and component machining needs are taken care of promptly. 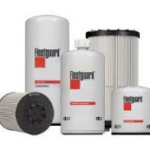 Staffed with highly trained parts professionals Associated Fuel Systems offers an array of services. Offering a full service truck repair shop we can diagnose and repair all your minor and major diesel repair needs. looking for here, please call us. We are Proud to Share our Statistics with You!